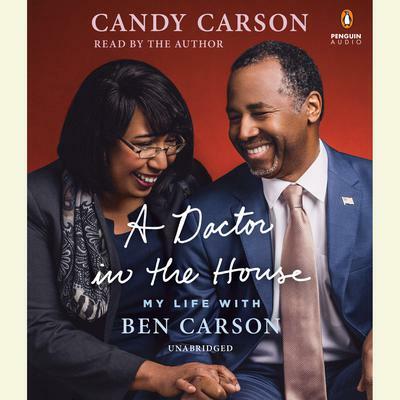 Candy Carson, also known as Lacena Rustin, is the coauthor of America the Beautiful, and One Nation. 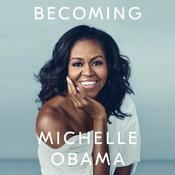 She graduated from Yale in 1975 and married her husband, Ben Carson, that summer. They live in West Friendship, Maryland, with their three sons. 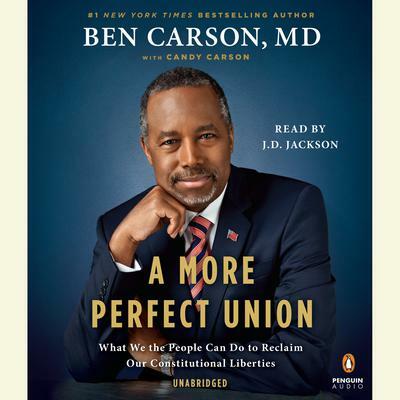 Extended Sample Audio Sample Unavailable A More Perfect Union by Ben Carson, M.D. 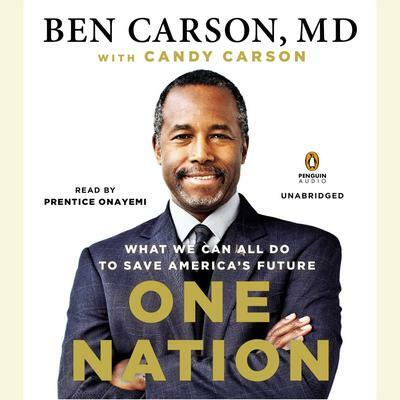 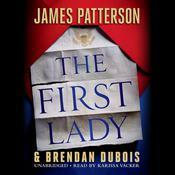 Extended Sample Audio Sample Unavailable One Nation by Ben Carson, M.D.